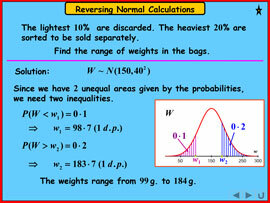 These animated classroom-ready presentations cover the new A Level Maths specifications for AS and A2. You can use them with your whiteboard or data projector to illustrate and explain the whole syllabus. 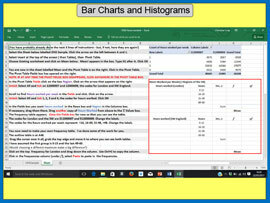 There are 165 Powerpoint presentations containing in total more than 3500 slides with Part 2 supported by Excel and Word documents. 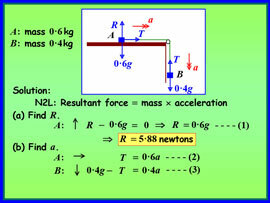 Theory, worked examples and summaries are included and also introductory exercises with solutions. The original presentations have been updated and reorganised with the aim of saving teachers a great deal of time searching materials for relevant content. 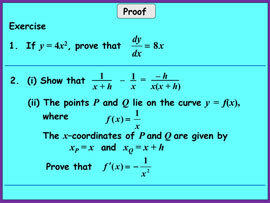 More emphasis has also been given to the techniques of proof and modelling. All 6 parts are now available. Each of the Sample 1s show extracts, whilst the Sample 2s are complete presentations. Download the zip archive of all the Powerpoints together called "TALMsamples.zip". The TALMsamples.zip archive will probably be placed in your Downloads folder, depending on your computer's setting, and you'll need to double-click it after having downloaded it, to decompress the archive and save the Powerpoints to a location of your choice. 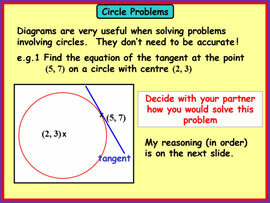 Click for Teachers' Notes on how to use these Powerpoint files. 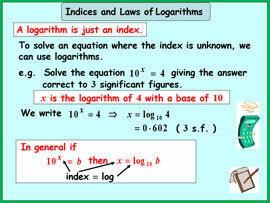 Teach A Level Maths Volume 1: AS/Year 1 Single User £39 + vat, Site £150 + vat, Extended Site incl home use for revision £249 + vat. 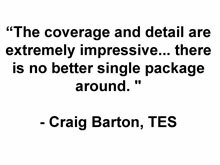 Upgrades are available if you have a previous licence of Teach A Level Maths Volume 1: Single Upgrade £20 + vat, Site Upgrade £75 + vat, Extended Upgrade £125 + vat. 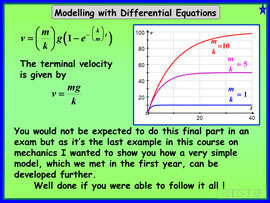 Teach A Level Maths Volume 2: A2/Year 2 Single User £39 + vat, Site £150 + vat, Extended Site incl home use for revision £249 + vat. 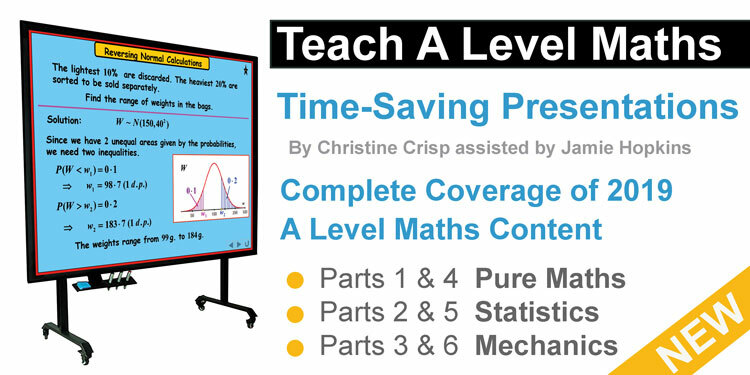 Upgrades are available if you have a previous licence of Teach A Level Maths Volume 2: Single Upgrade £20 + vat, Site Upgrade £75 + vat, Extended Upgrade £125 + vat.